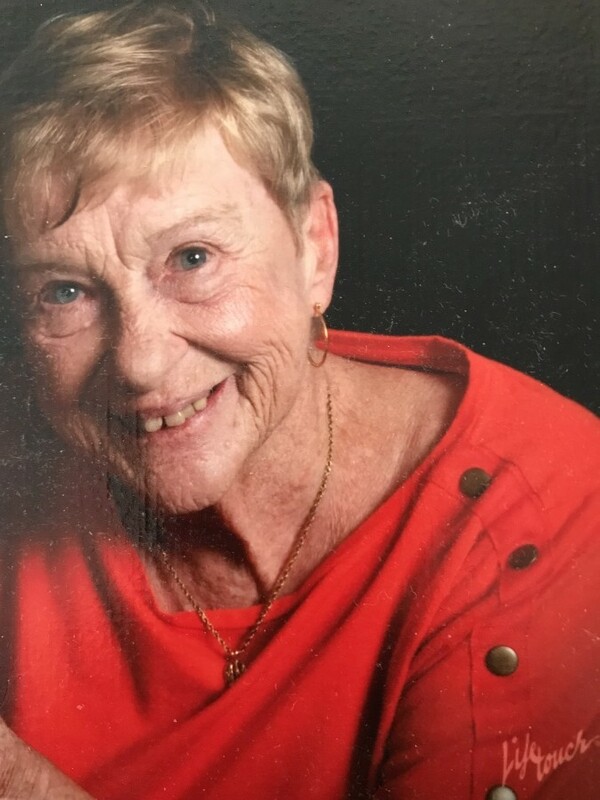 Dorothy Joan Sumerix, 81, of Roscommon, Michigan, died Friday afternoon, December 22, 2017 at her winter home in Sebring, Florida. She had been wintering in Florida since 1992. Dorothy was born to Wayne and Frances (Mabon) LeRoy in Shiawassee County, MI on June 13, 1936. She will be remembered having lived life with a flair for the dramatic. As a retired English Teacher she loved children and invested in their lives. It was said that the door to her home was always open. Dorothy enjoyed golfing and taking trips with her husband Larry. She was preceded in death by her husband of 53 years, Lorrance G. Sumerix, in 2010. She is survived by her son, John Sumerix; brother, Howard (Dorothy) LeRoy; four foster children she raised, Don (Sue) Warren, Cindy (William) Strickland, Mary (Joe) Powers and Brian (Sharon) Lang; 8 grandchildren and 7 great grandchildren. The family is thankful for Dorothy's dear friends in Buttonwood Bay who helped look out for her when she was in Florida.